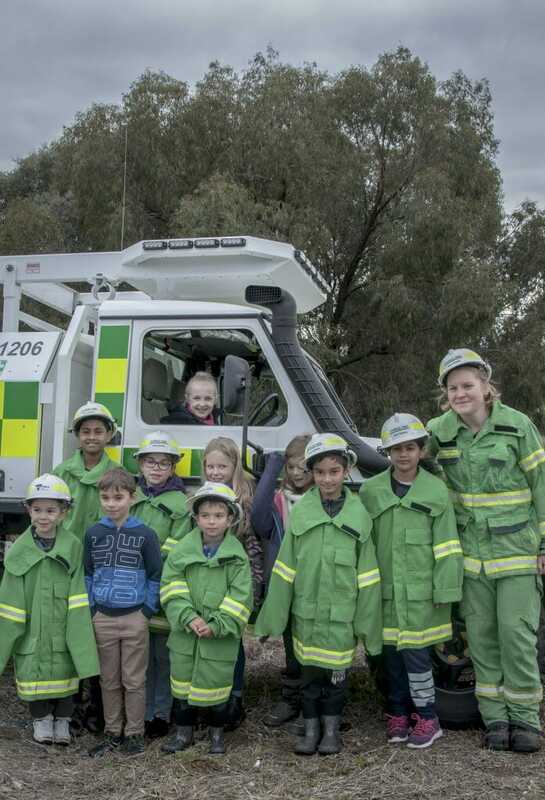 Parks Victoria's Junior Ranger Programme lets kids become rangers for a day. 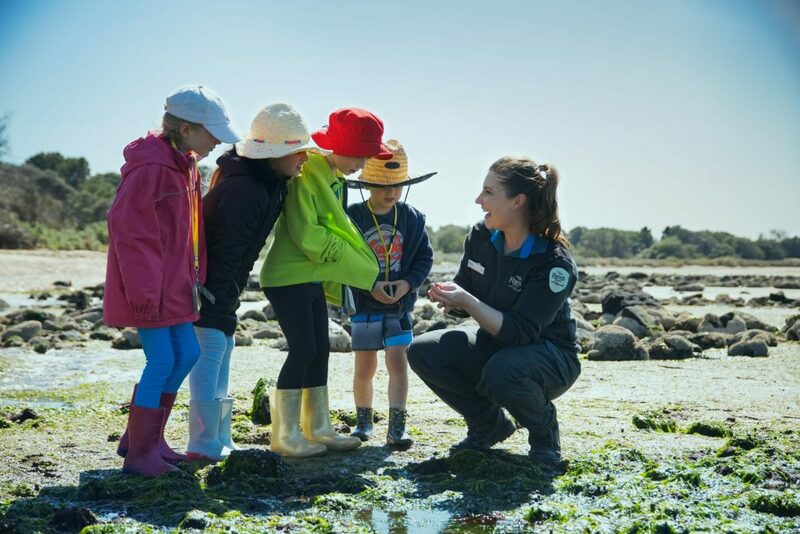 Junior Rangers is run by Parks Victoria every school holidays. The free nature-based and ranger-hosted activities are suitable for children aged 6 to 12. 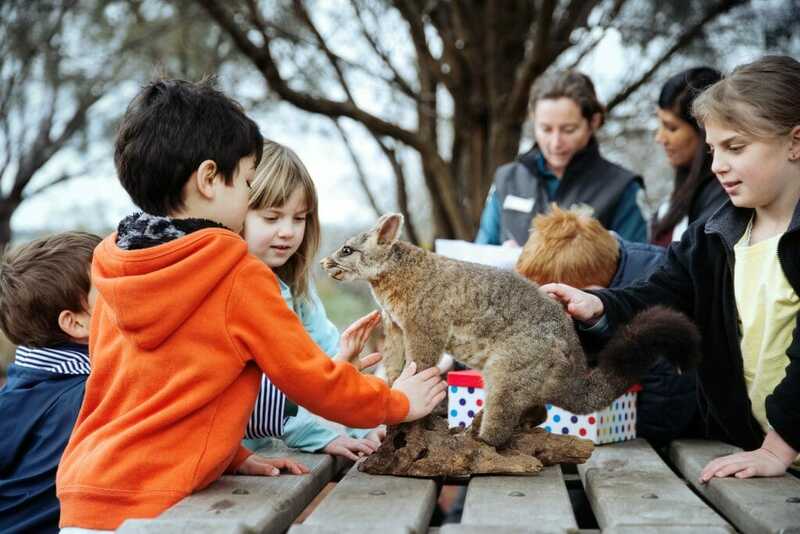 The program is designed to get kids out in nature and teach them about Victoria’s wonderful parks, wildlife and amazing natural and cultural heritage. Will and Tom at Junior Rangers. Picture: Parks Victoria. In the past four years, Will and Tom, brothers from Melbourne, have been to many Junior Rangers activities. "I've held lots of bugs with junior rangers," Will says. "I thought it was really cool when they gave me giant beetles to hold." The boys say they love how the park rangers remember their names. They keep coming back - because it's just so much fun. Will and Tom have examined lizards, caught lake insects with nets and searched for food in the undergrowth. They also love hearing Aboriginal stories of land and culture. 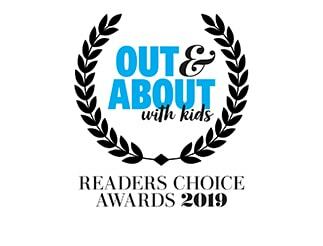 According to the boys, Ranger Ebonee Cook is the best at sharing local knowledge and helping kids (and parents) understand the cultural importance of Victoria's parks. 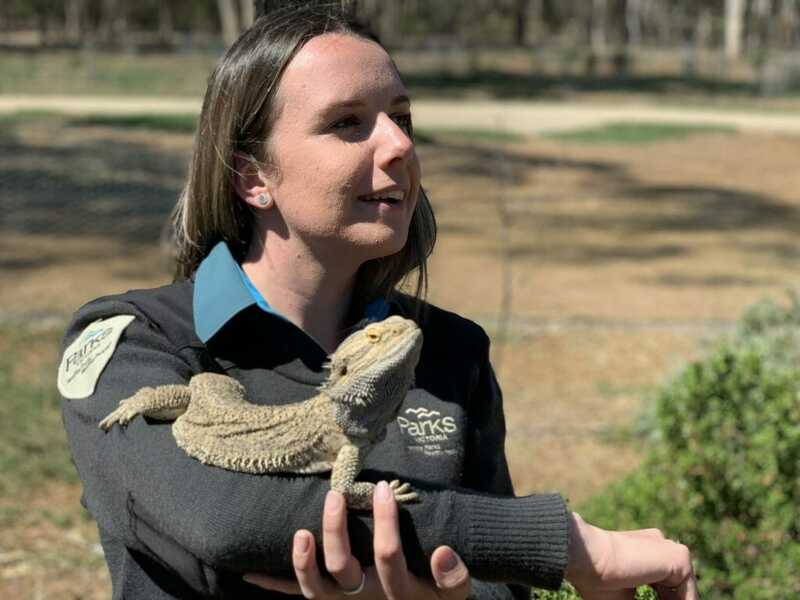 Ebonee is a community engagement ranger at Serendip Sanctuary near You Yangs Regional Park. A proud Aboriginal woman from the Wadawurrung group, Ebonee loves working with the local community. "It's an honour to do it," she says. "I love being able to work on Country and teach others about how special is it. This wasn't always taught to kids and it's amazing to be able to represent my people and show them my culture." The Junior Ranger program is great for kids who have a fascination with animals and the environment. "The kids tell you facts about different animals," Ebonee says. "They pick up a lot of information from places you'd never expect. I have seen a lot of very young boys and girls telling their parents and grandparents about the environment and how to save it." 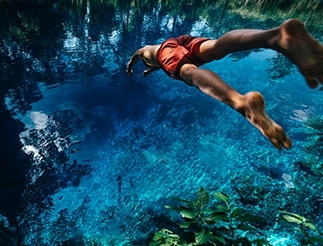 Summer is the perfect time for kids to be in and around water and there are always junior ranger activities that encourage kids to get their hands wet. Tom says one of his favourite activities was catching bugs from a lake. “Even though the water was dirty, there were lots of bugs in there”. Equipment, such as magnifying glasses and nets are provided for the Junior Rangers. Kids can find out more on the Junior Rangers website. All activities are free but bookings are essential. Children must be accompanied by a parent or guardian at all sessions. Families can see what activities are available just before each school holiday period and book online at www.juniorrangers.com.au. 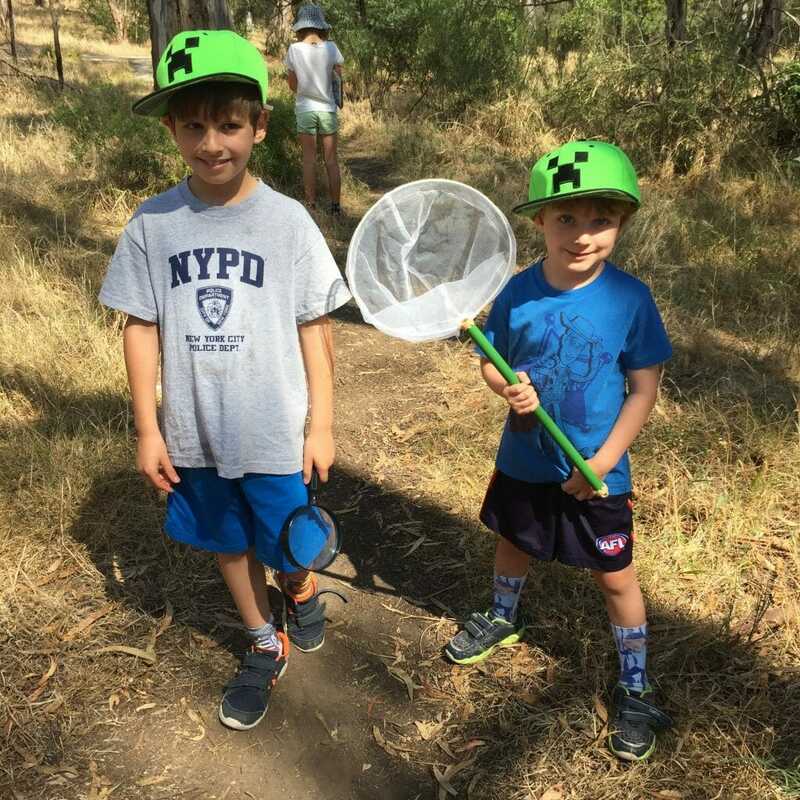 Families can be the first to know what’s on by signing up to the Junior Ranger Mailing List, and more information is always available by calling Parks Victoria on 13 1963. The Junior Rangers at the All Fired Up Activity. Picture: Parks Victoria. Become wildlife detectives by learning the secrets of the bush. Tune your senses to discover who is hiding out of sight, and use clues find out who was in the park while no one was looking. Discover a bug’s world in Victoria’s creeks, ponds and lagoons. Get to know some tiny critters, what they mean to our environment, and peer through a magnifying glass into the world of a minibeast. Take a journey of discovery in the park, where the trees and undergrowth provide food and shelter for many species of birds and animals. Learn how to identify common native plants and discover the colours and textures of the bush. Join local Indigenous rangers and learn about the culture surrounding Big Rock in You Yangs Regional Park. Learn about the role rangers play in fighting bushfires and gain an insight into how fires are planned for and managed in our national parks. Junior Rangers will explore the adaptations of native flora and fauna to deal with fire and how the bush recovers after a bushfire.